We us a digital X-ray processor which gives a clearer and more precise image. The X-ray can then be transferred to the patient’s clinical notes and viewed at the touch of a button. 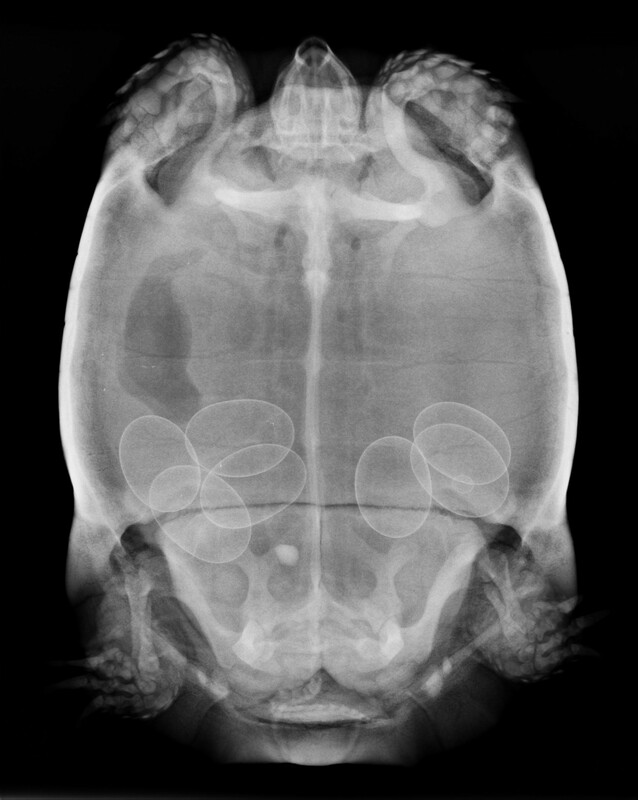 Digital radiography is a lot more clear and accurate, helping us to diagnose and treat your pet more quickly. 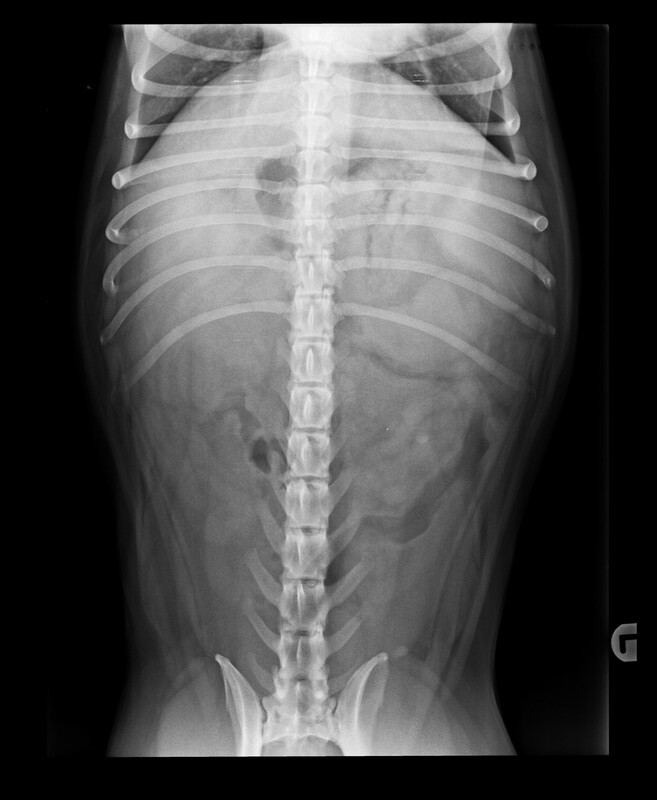 The procedure is quick and painless, however most pets will need sedation or anaesthesia in order to ensure that we get the best possible radiographs.